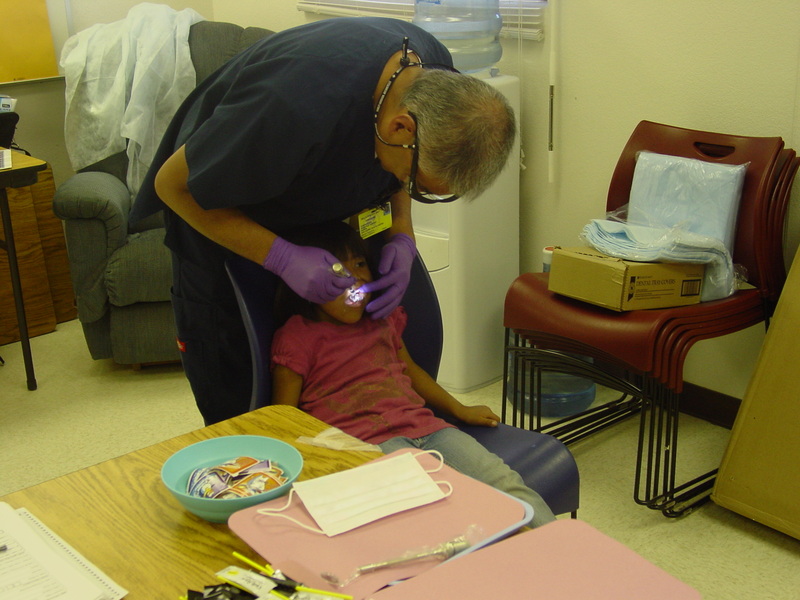 In collaboration with the Indian Health Service (IHS) and Tribal and Urban Indian Dental Programs throughout the Phoenix and Tucson Areas, the ITCA Dental Prevention and Clinical Support Center (DPCSC) will add to the existing resources and infrastructure by providing continuing education opportunities and program management trainings for dental program staff in order to address the broad challenges and opportunities associated with IHS preventive and clinical dental programs. The ITCA DPCSC will assist dental programs in developing quality improvement plans, strive to improve available data, provide technical assistance in completing grant applications, oral health surveys, and other IHS initiatives. Increase quality improvements of the dental programs related to clinical quality of care, program management, and GPRA measures. 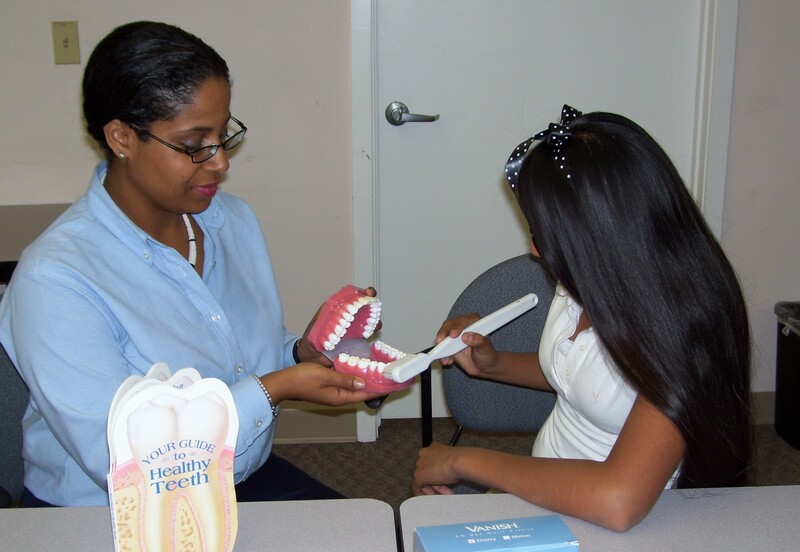 Provide technical assistance and resources for local and Area clinic-based and community-based oral health promotion and disease prevention initiatives. Promote the coordination of research to address the cause, diagnosis, treatment, control, and prevention of oral disease. 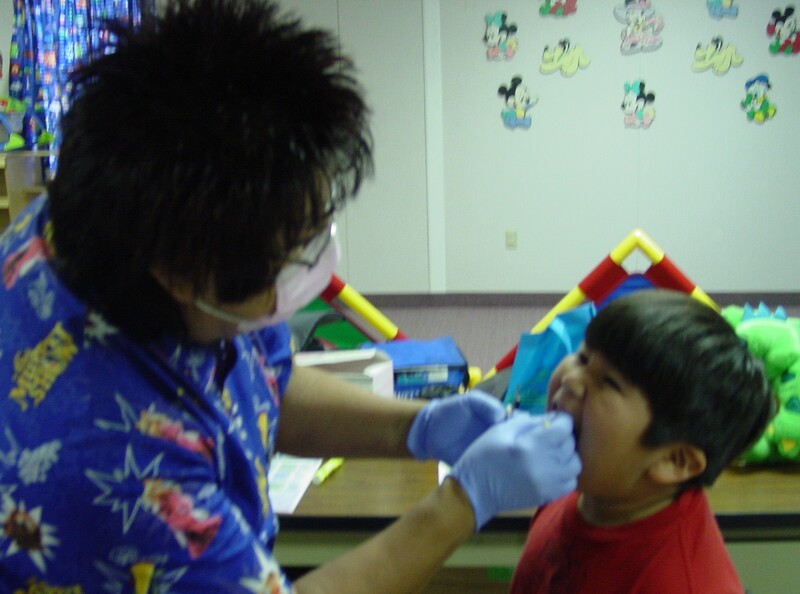 Promotion of research will contribute to the oral health knowledge and practice to help improve oral health among American Indians. 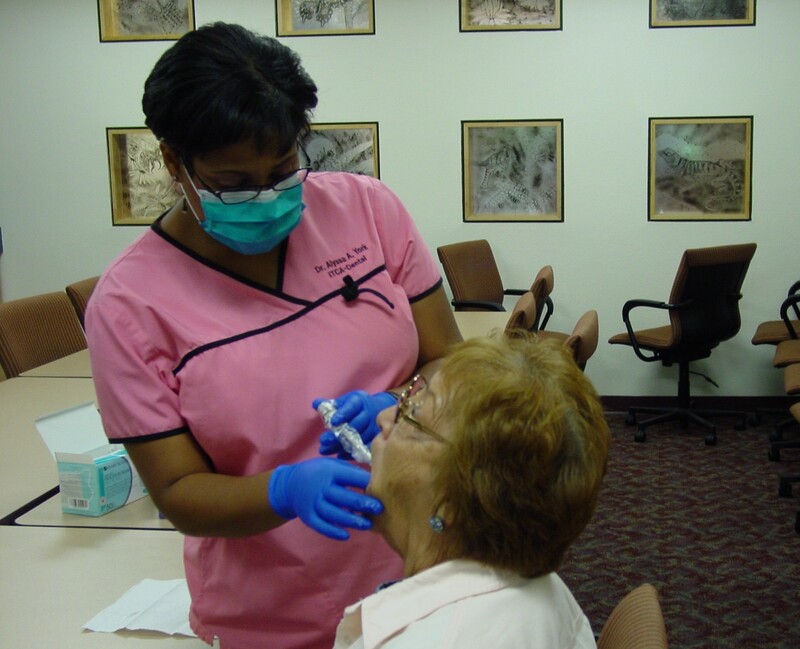 Provide technical assistance and resources for continuing dental education opportunities for regional dental personnel. Collaborate and support the IHS Headquarters Department of Oral Health National Program and other Dental Support Centers.